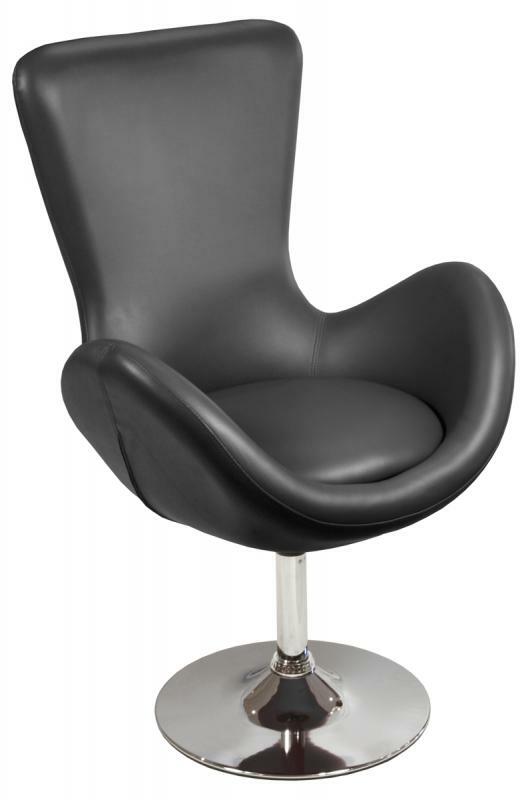 The bucket chair is based on a design by Arne Jacobsen tweaked and modernised for today's discerning customer. 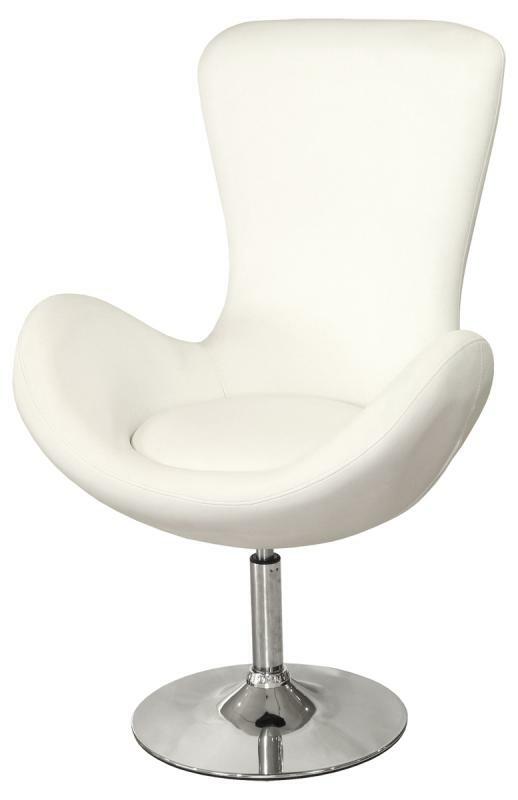 The shape is instantly bold and eye catching. 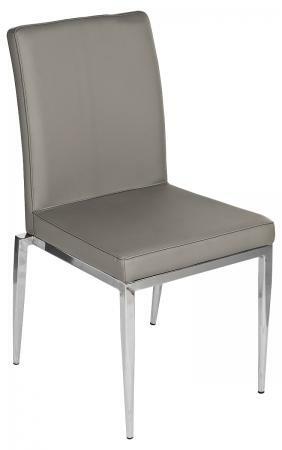 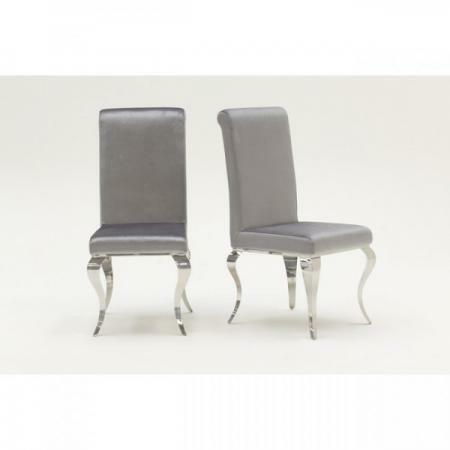 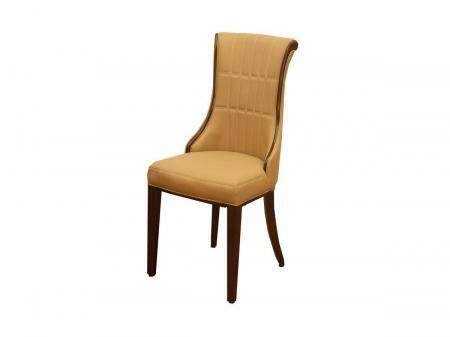 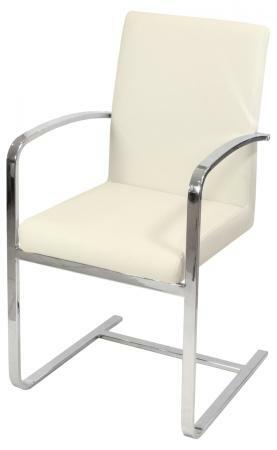 The side panel arm rests on this designer chair are angled for maximum comfort. 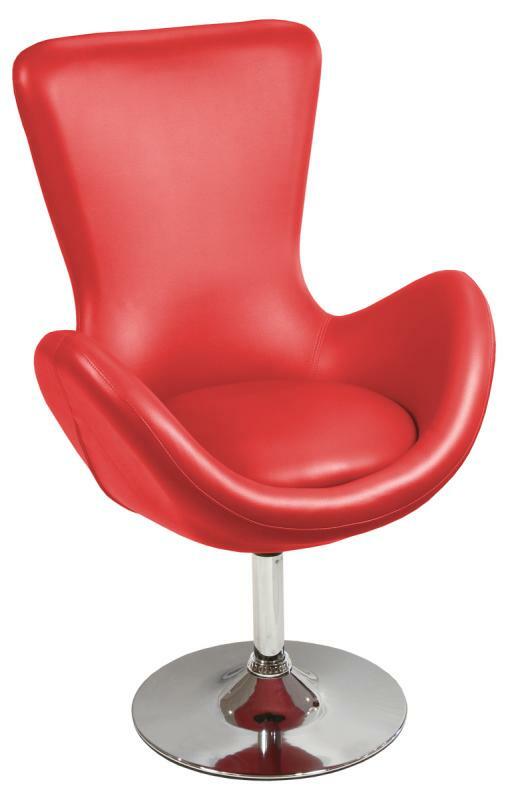 The chair is finished in a quality red vinyl with a polished chrome base.